Guest Speaker: Mr. Mike Livingston, Master Gardener who maintains the Butterfly Gardens @ Fairfield Center & Compost Manager at Highland's Community Gardens. Topic: Pollinators are incredibliy important to a successful garden. 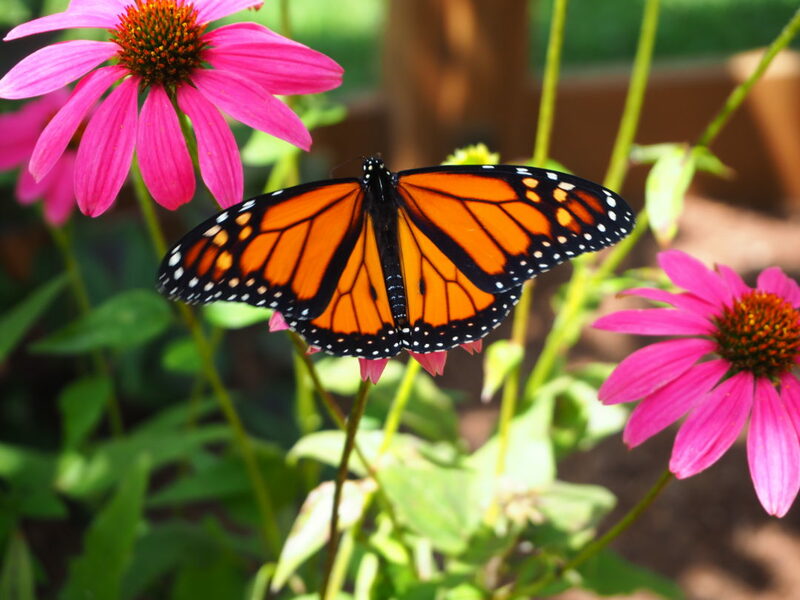 Learn which plants attract Birds, Butterflies and Pollinators to your yard. Refreshments and Door Prizes!